Secretary of State Mike Pompeo outlined the United States' priorities for the historic summit between President Trump and North Korean leader Kim Jong-un one final time for reporters in Singapore before the leaders come face-to-face: "The complete, verifiable, irreversible denuclearization of the Korean peninsula is the only outcome the United States will accept." The details: He added that the U.S. is ready to secure North Korea during the process of denuclearization. 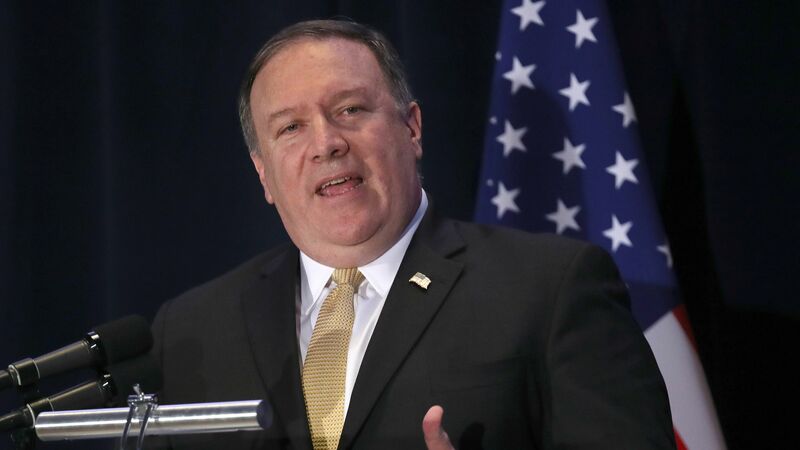 Pompeo set the stage for the meeting, saying, "It's the case in each of those countries there are only two people who can make decisions of this magnitude and those people are going to be sitting in the room tomorrow."